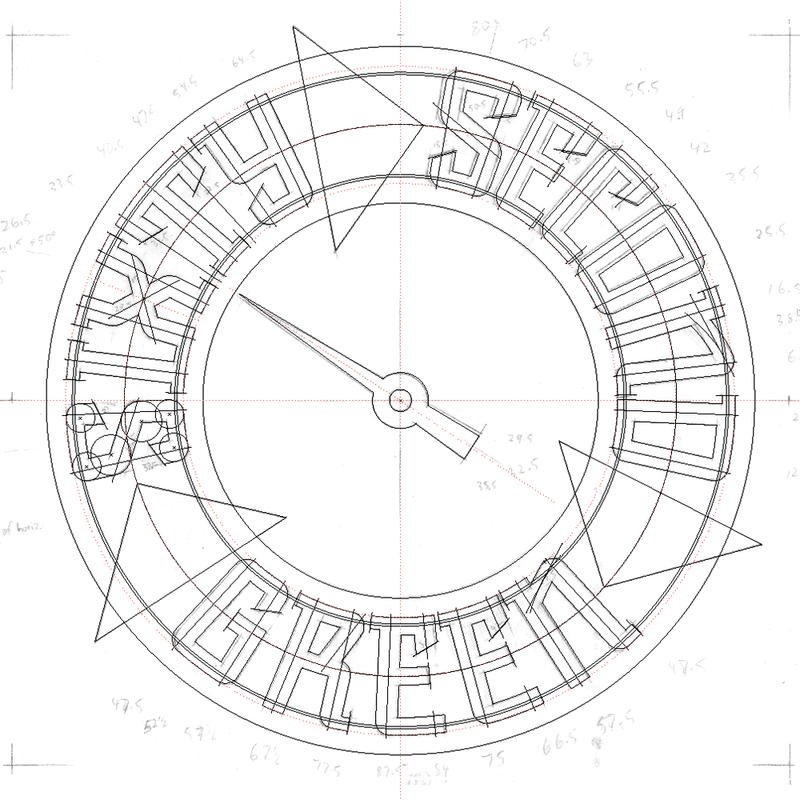 Much of the design work I do tends to be seen by many as “vintage inspired”. I do frequently look to the past for inspiration, but it would be wrong to categorize all my work that way. 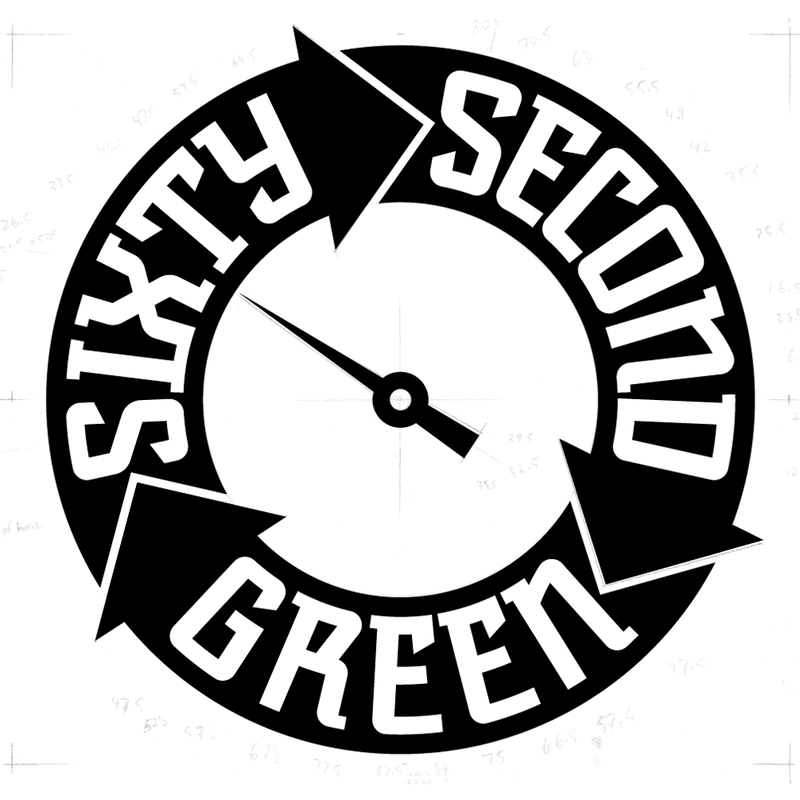 Case in point: the logo I designed for “Sixty Second Green”. 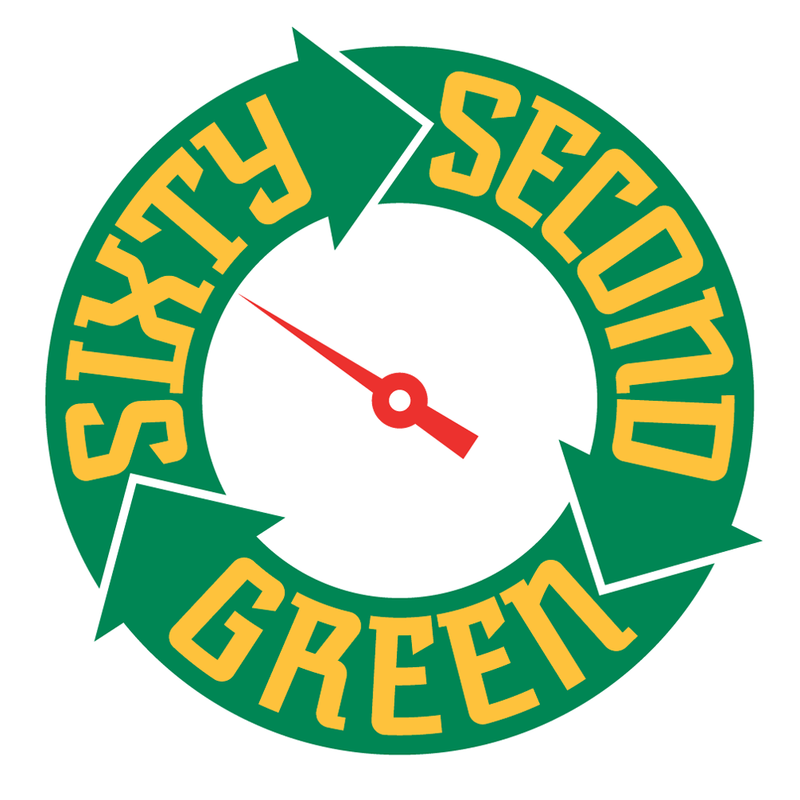 This website will have a series of tips presenting simple ideas and products that are “green” and eco-friendly. 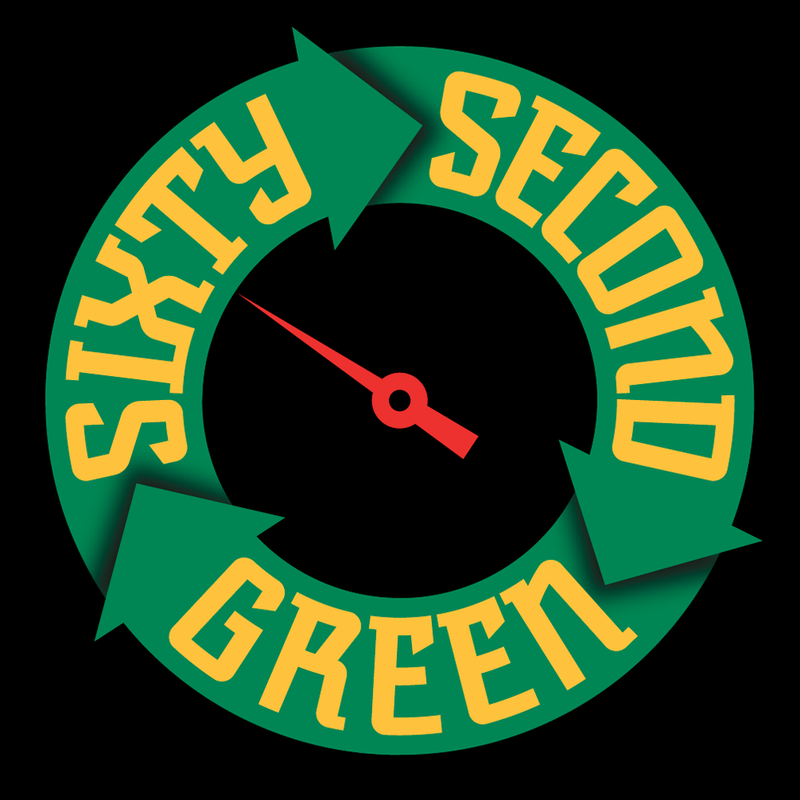 The site will propose simple yet powerful ideas on how people can save money and at the same time do good things for the environment—all within videos no longer than 60 seconds. 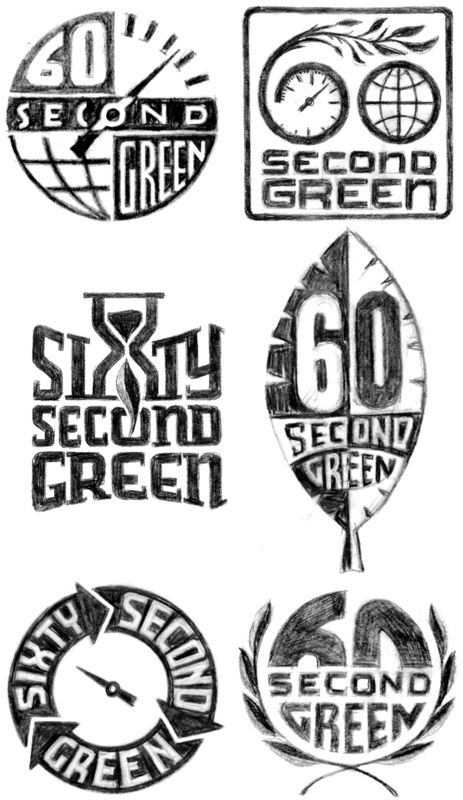 My challenge was to create a memorable logo that would be reflective of the green/sustainability movement. 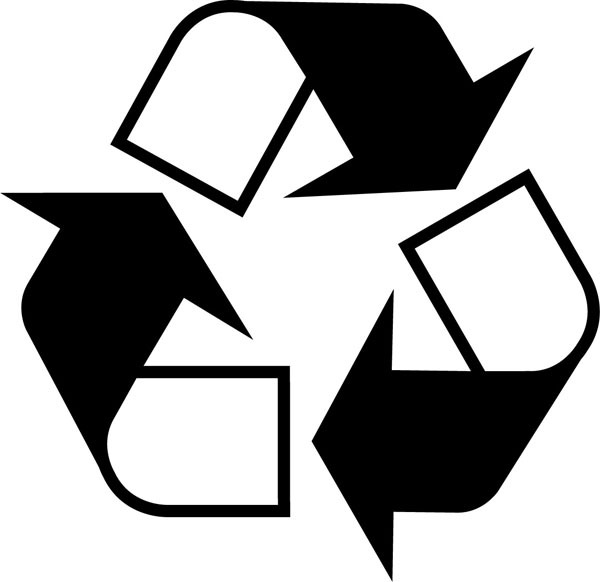 Many of the roughs used the obvious element of a leaf as a motif, but one was reminiscent of the design of the Universal Recycling Symbol, designed back in 1970 by USC student Gary Anderson. 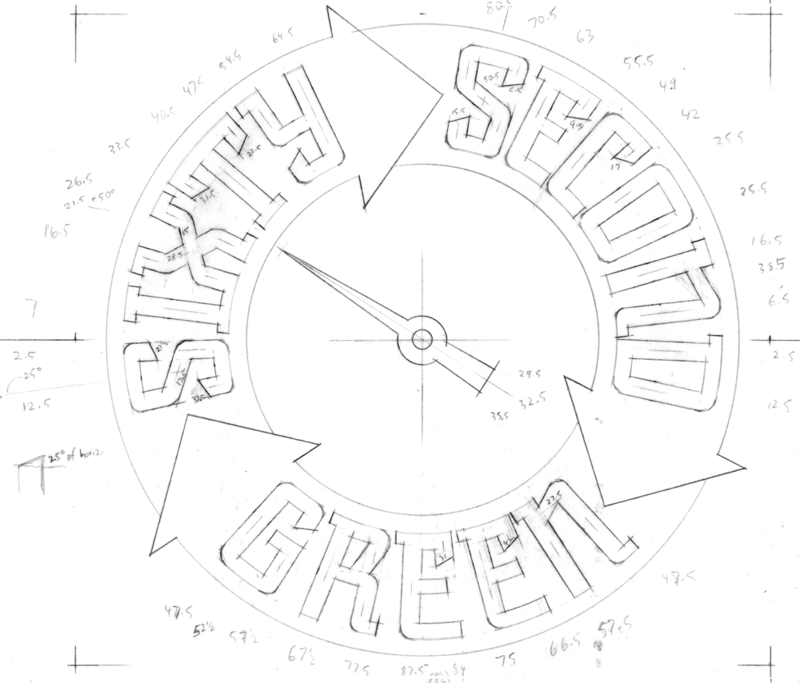 Fortunately this rough was what the client reacted most strongly to, and we were able to develop a unique logo that didn’t resort to the usual visual clichés. 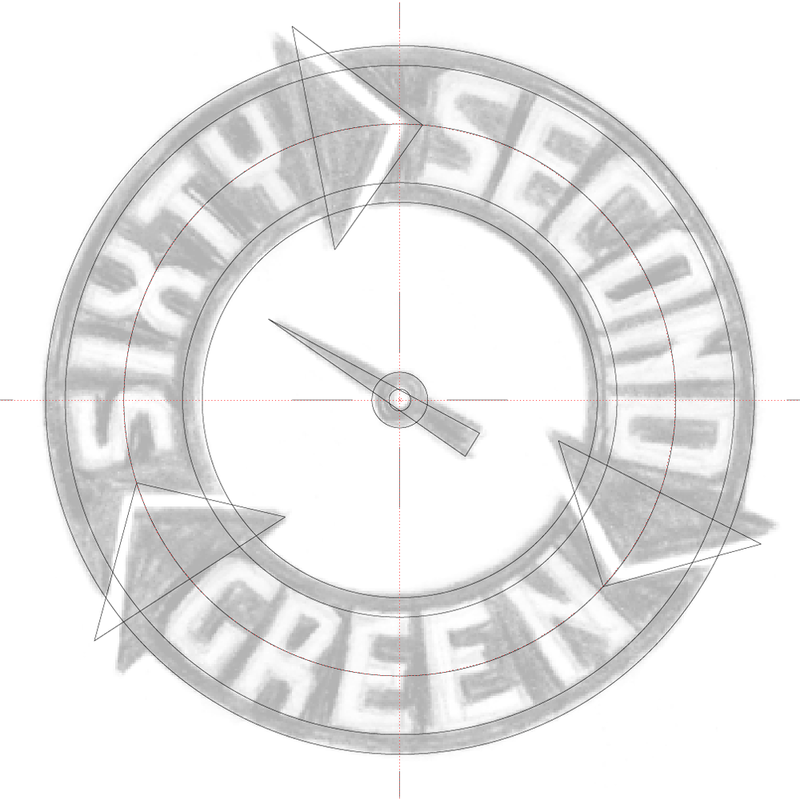 Using the angles I had earlier jotted down on the drawing, I started building the letterforms and the logo. I like the first one at the top. It’s still good what they used.